Many people experience back pain that has a negative impact on their ability to perform normal tasks and enjoy their leisure time. At Balanced Health Medical, we provide a range of treatment options to resolve your back pain and allow you to engage fully in your favorite activities. 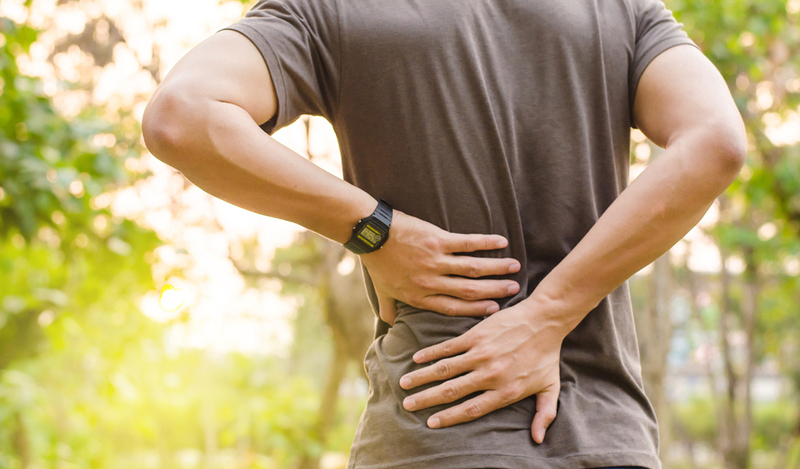 If you have questions about your back pain, these faqs will provide additional information about causes and treatments. Health experts note that back pain is the second most common cause of disability in the United States. They estimate that over 80 percent of the population will experience low back pain at some time during their lives. Most of these incidences of back pain will be resolved, but some individuals will be left with a chronic problem. Many times, back pain is the result of overstrain, during strenuous work or athletic activities. Back pain can also be caused by an auto accident or another event. In some cases, back pain may be caused by arthritis, fibromyalgia or another medical condition. Discs that cushion the vertebrae in the spine can degenerate, leading to chronic pain. Pregnancy, obesity and congenital structural problems can be causes of back pain. Chiropractic treatment is a method that uses spinal function as the basis for achieving better health. Unlike conventional medical methods that involve strong medications, injections and surgery, chiropractic treatment offers drug-free, non-invasive techniques that improve spinal alignment, muscle strength and nerve function to relieve back and neck pain and provide better mobility. Chiropractic techniques treat the whole person, providing individualized care plans that take into account each person’s unique needs. What Are the Treatment Options To Help My Back Pain? Balanced Health Medical can offer a variety of treatment options for our patients. Spinal adjustment, both with the hands and with small tools, help to align spinal vertebrae for smoother movement and less strain. Physical therapy helps to strengthen muscles that support the spine and joints. Massage helps healthy soft tissue damage to improve function. Our sport medicine techniques look at the overall function of the body to achieve better performance. Your doctor may also use acupuncture to relieve pain without drugs so you can enjoy pain-free movement. Dr. Calabria, Dr. Inkelis and the staff at Balanced Health Medical provide state-of-art techniques and equipment to help their patients in midtown Manhattan achieve better health and function. Conveniently located near Rockefeller Center in New York, we can provide immediate appointments to help relieve your pain and help you get back to your life. Our patients’ comments on Yelp and Google+ attest to our commitment to patient care and excellence. Call Balanced Health Medical today at (212)-755-1717 for an appointment to learn about options for treatment that can help resolve your back pain.